The Prince Team Warrior 1000 double pack includes two squash rackets delivering lightweight power thanks to the Extender technology, as well as better ball response, increased accuracy on off centre hits and faster racket head speed due to the EXO3 technology. 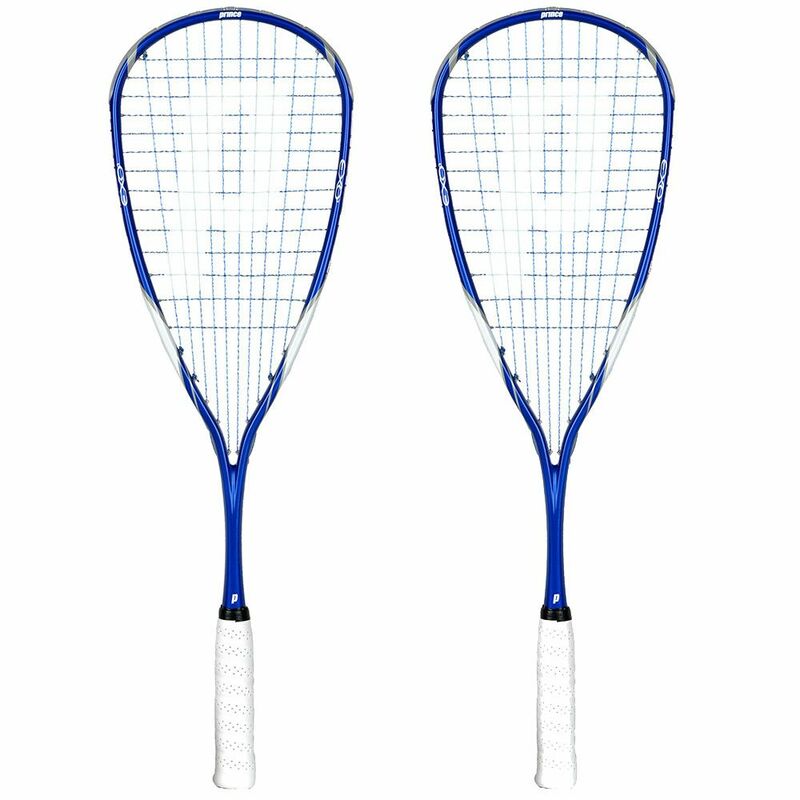 The rackets feature a head size of 75in2 (483cm2) and come strung with the all-round performance Lightning 16 (blue) string. In addition, they are head heavy balanced which results in more spin and powerful shots. 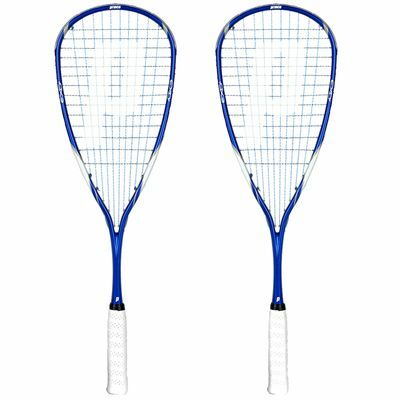 for submitting product review about Prince Team Warrior 1000 Squash Racket Double Pack.